The Father McKenna Center has a lead staff team of dedicated professionals. Each member of our team has a deep commitment to our guests and our community, and considers their work an act of prayer and service. While each person has a defined area of responsibility, we are a highly collaborative, cross-functional team, helping out wherever necessary to ensure the Center functions well. Our team is supplemented by dozens of regular volunteers – many of them giving multiple hours of their time every week – and hundreds of visiting volunteers over the course of the year. We could not operate without them, and are grateful for their generosity. 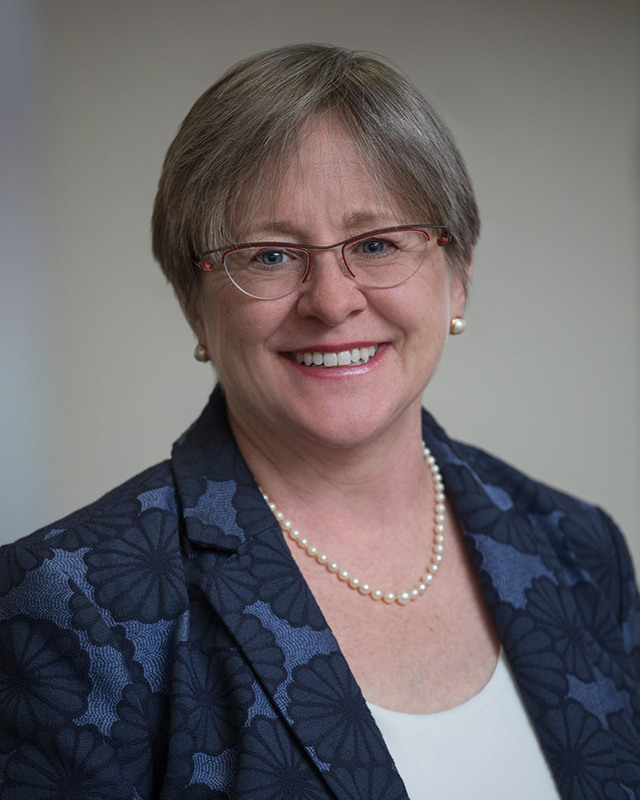 Kim has led the Father McKenna Center for three years. In that time she has focused the work of the Center on Case Management for the Day Program and healthy groceries for the Food Pantry. “It is a joy to work with such a strong team,” she writes. “The staff and volunteers are dedicated to seeing the dignity of each person who visits the Center and supporting his or her journey to stability and meaning in life.” Kim is spearheading the Slow Miracles Campaign to raise $3.75M to underwrite major renovations at the Center, so that the Center can better meet the needs of our guests and those who rely on the Center each day. Kim holds a B.A. in Russian Language and Literature from the University of Iowa, a Masters in International Affairs from Johns Hopkins SAIS, and a Ph.D. in Economics from Duke University. For almost twenty years, she taught Economics at the university level. 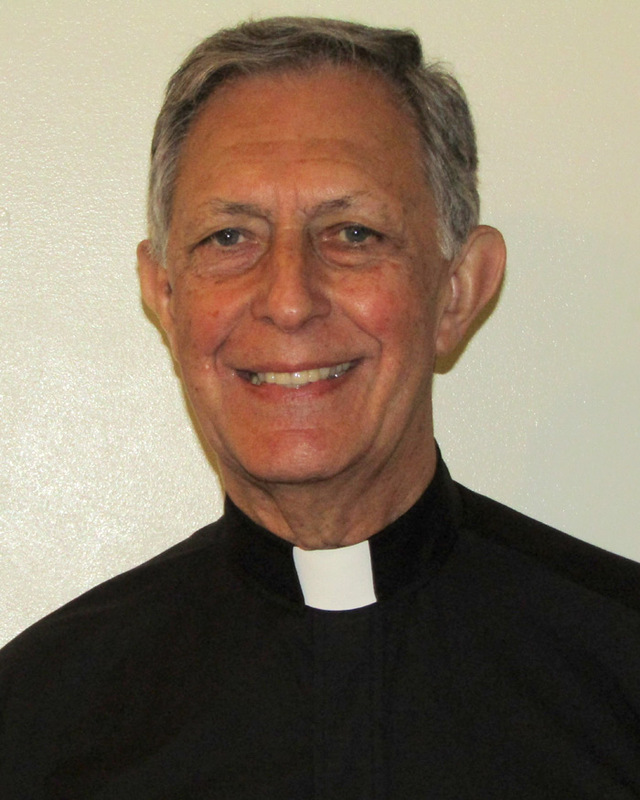 Gap (Gasper) LoBiondo, SJ joined the Jesuits in 1955 after one year premed at Georgetown University. Since 2013 he has been Superior of the Saint Aloysius Gonzaga Jesuit Community and assists as chaplain with the promotion of Ignatian Mission and Identity at Gonzaga High School, Washington Jesuit Academy, and the Father McKenna Center. During his Jesuit formation he taught at St. Joseph’s Prep in Philadelphia and at Colegio San Mateo in Osorno, Chile. After ordination in 1968 he lived and worked among the urban and rural poor in Chile. 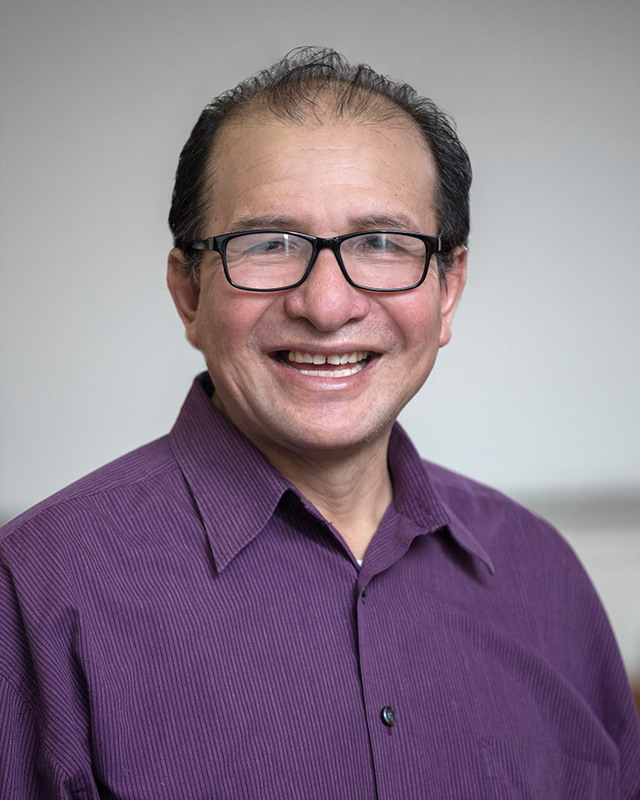 After returning from Chile he received a doctorate in development economics and put it to work in a variety of ways by serving at the Office of Social Ministries of the US Jesuit Conference and then as assistant to the Maryland Provincial for social and pastoral ministries. 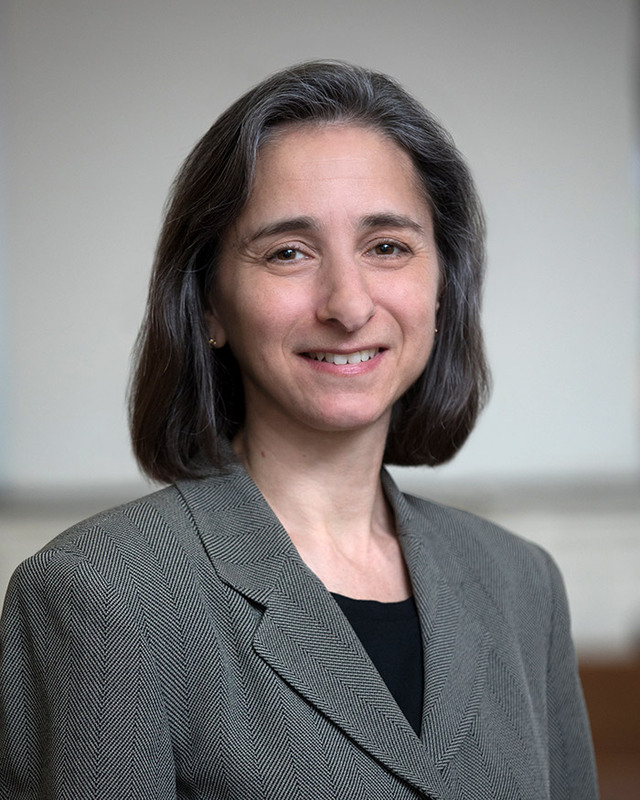 Prior to serving on Eye Street, Gap served as director of the Woodstock Center at Georgetown University from 2002 to 2013. Together with Dr. Rita Rodriguez he worked on a social research and spirituality project with Jesuits at social research and action centers around the world. 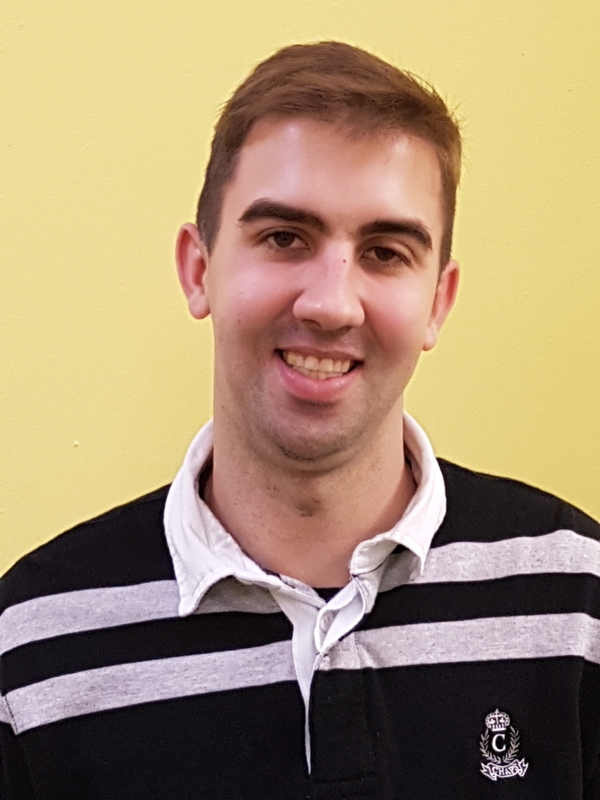 Brian joined the team at the Father McKenna Center in April of 2018. 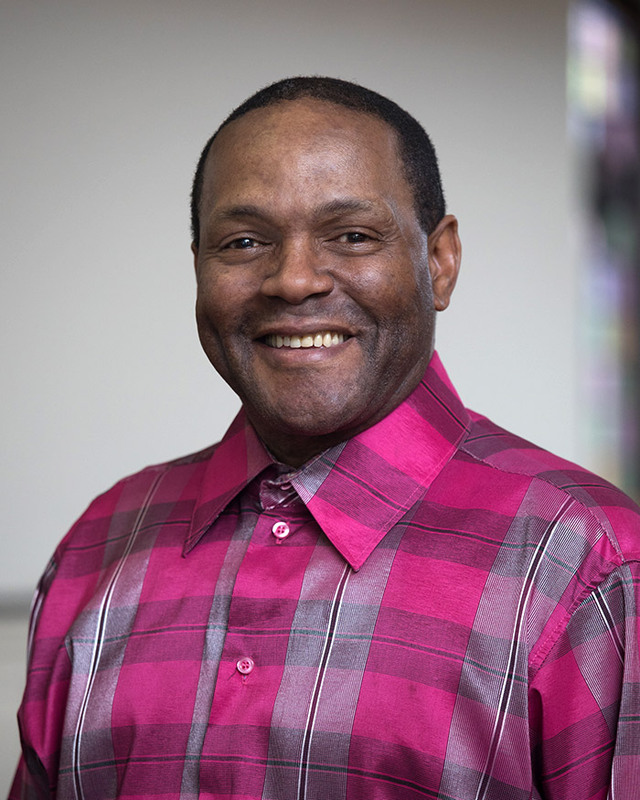 He is a “graduate” of the Father McKenna Center program to assist men struggling with homelessness. 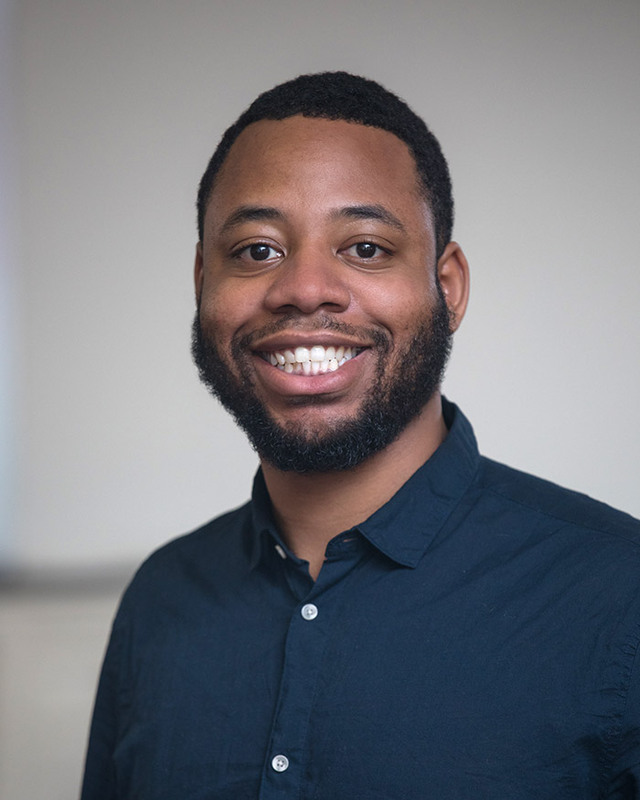 Brian moved to DC from South Carolina in 2017 when a friend encouraged him to move here for a job. When the job failed to materialize, Brian was homeless. 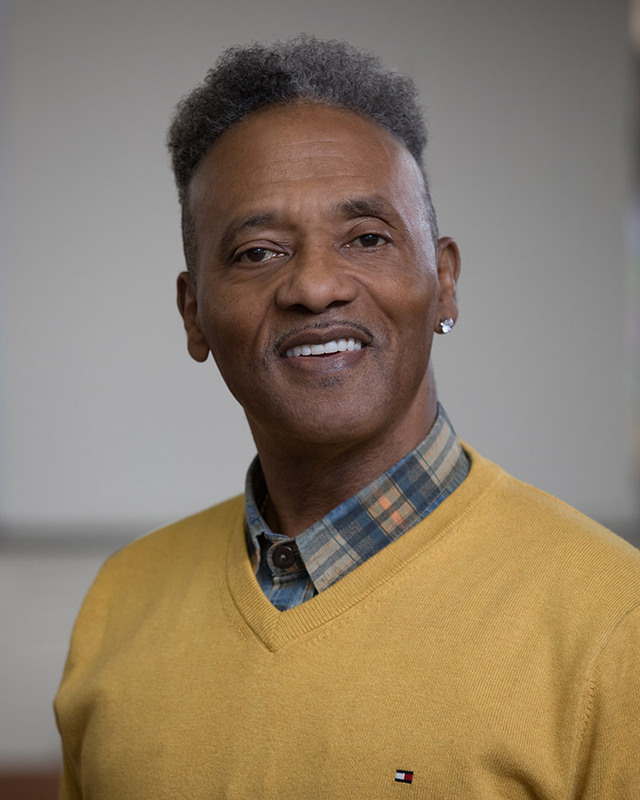 He stayed in the New York Avenue Shelter (operated by Catholic Charities), and with the help of counsellors at Strive DC he found a temporary job. Brian then found The Father McKenna Center and asked Cortez McDaniel for help. Cortez mentored Brian through getting himself settled in DC and Cortez encouraged Brian to get into transitional housing at Emery House. Cortez identified Brian as someone who could be an effective part of his team, and when there was an opening on the team, Cortez invited Brian to join The Father McKenna Center. Brian says, “I like being able to help the guests overcome the obstacles they face. I can relate to their experiences. 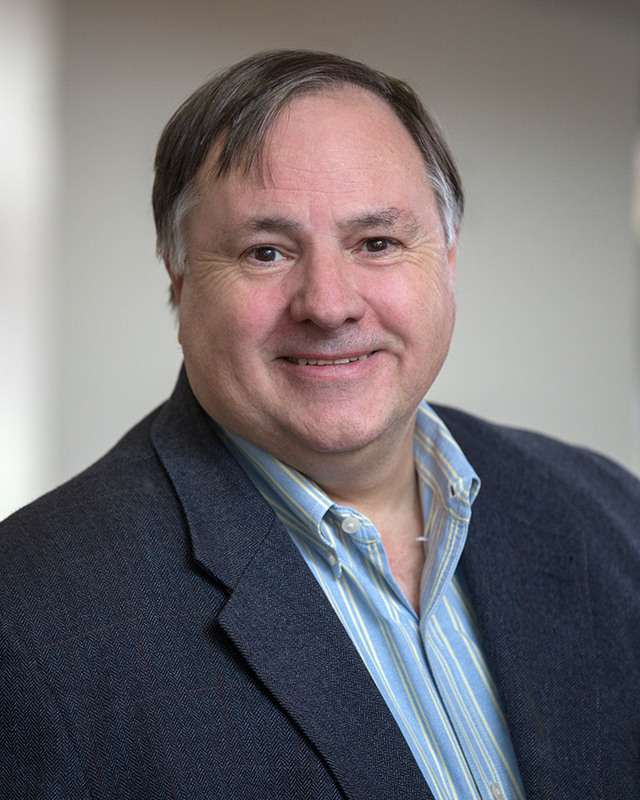 Andrew Scarlott is the Father McKenna Center’s Jesuit Volunteer. He is currently the coordinator of our Food Pantry which provides food and support to many families living in Ward 6. Working together with staff members and volunteers, Andrew helped the center provide over 200 Thanksgiving baskets for these families. He also offers additional support to the staff when other needs arise at our center. Andrew writes, “I believe it is our strong faith and diligent work ethic here at this center that allows us to successfully serve those less fortunate in our city.” Andrew’s hometown is Indianapolis, Indiana. In 2018, he graduated from Xavier University with a degree in business administration. 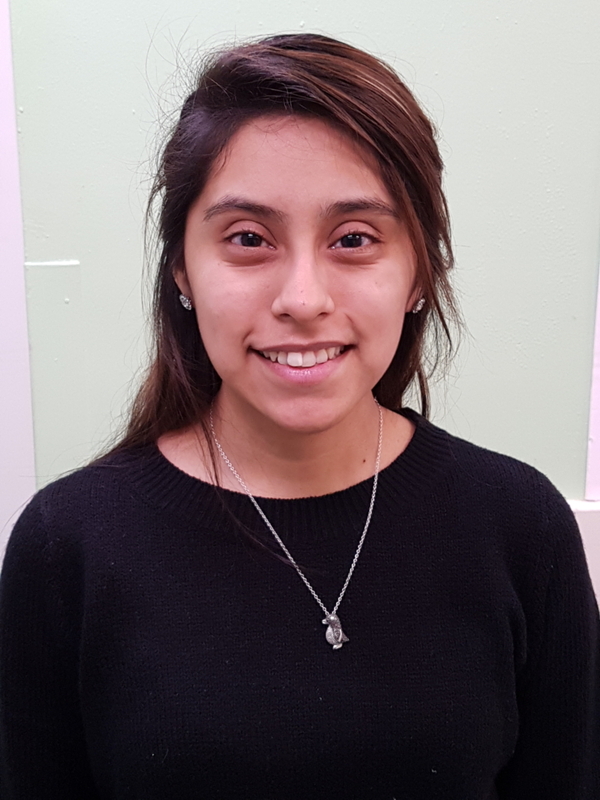 Nayeli Garcia joined the Father McKenna Center in August 2018 as a full-time volunteer through Franciscan Mission Service. During her year of service, Nayeli is coordinating the Clothing Program, a significant program of the Center. Coordinating the Clothing Program includes organizing the clothing closet, keeping track of inventory, sorting donations given to the Center, and overseeing the twice-monthly distribution of clothing to the men. Additionally, Nayeli assists with the Food Pantry and is the coordinator of the mail distribution program for the men. Nayeli comes to us from York, Pennsylvania. She recently graduated with a B.A. in Psychology from Neumann University. “The best part of the Father McKenna Center is having the opportunity to meet the men and to actually get to know them. It has given me a better understanding of who they are and to hopefully make a difference in their lives by simply giving a helping hand’ she says. We are guided by a volunteer Board of Directors. Board members give generously of their time, talent, and expertise. Many have been involved with the Center for more than a decade. These committed men and women came to us by many paths – their churches, Gonzaga College High School, their community or business relationships, and their other volunteer affiliations, such as Compass. Senior Vice President, Fidelity Bank Mortgage Co.